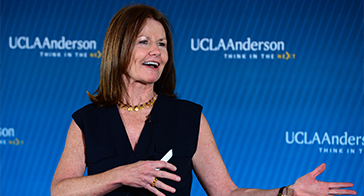 Alumni from seven decades and across the globe gathered at Alumni Conference to explore how innovation is transforming business, network with fellow alumni, and reconnect with the school. Classes of '82, '87, '92, '97, '02, '07, '12 celebrated class reunions at Santa Monica Beach with cocktails, dinner, dancing and photo booth fun. 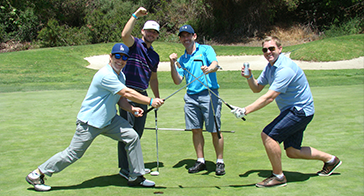 The UCLA Anderson community participated in a day of fun and friendly competition at MountainGate Country in pursuit of the coveted Anderson Cup—and to benefit student fellowships. 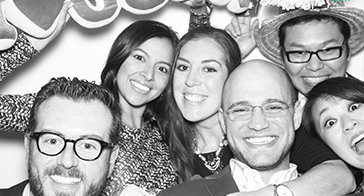 Join fellow UCLA Anderson alumni who have already given and consider how you may impact the future of UCLA Anderson.